Accel, the VC firm that has been involved in some of the biggest deals in the most recent tech boom — startups backed include Facebook, Supercell, Dropbox, Deliveroo, Slack and Atlassian, Spotify, Flipkart and many more — has appointed a new partner, Luciana Lixandru – Romanian born and raised. Her rise at Accel — she was previously a principal investor — speaks to the evolution of the 30 year-old firm. 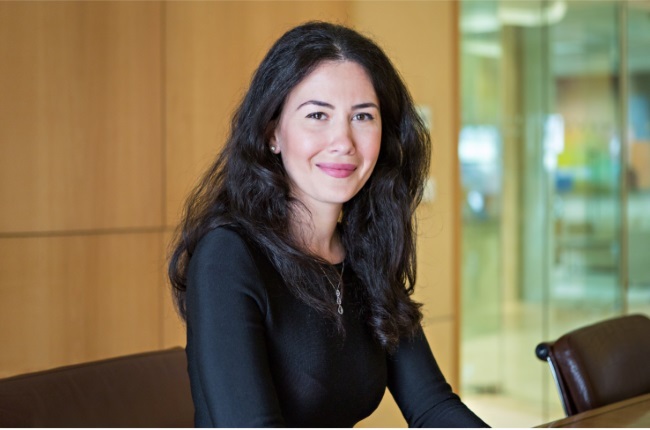 Originally from Romania, and now based out of London, Lixandru is only the third female partner at Accel. (One other, Sonali De Rycker, also happens to be based out of London; and the other is Tracy Sedlock, the COO out of Palo Alto; another female partner, Theresia Gouw, left in 2014 to found Aspect Ventures.) She also, at 32, ties with one other partner, Nir Blumberger, as the youngest.